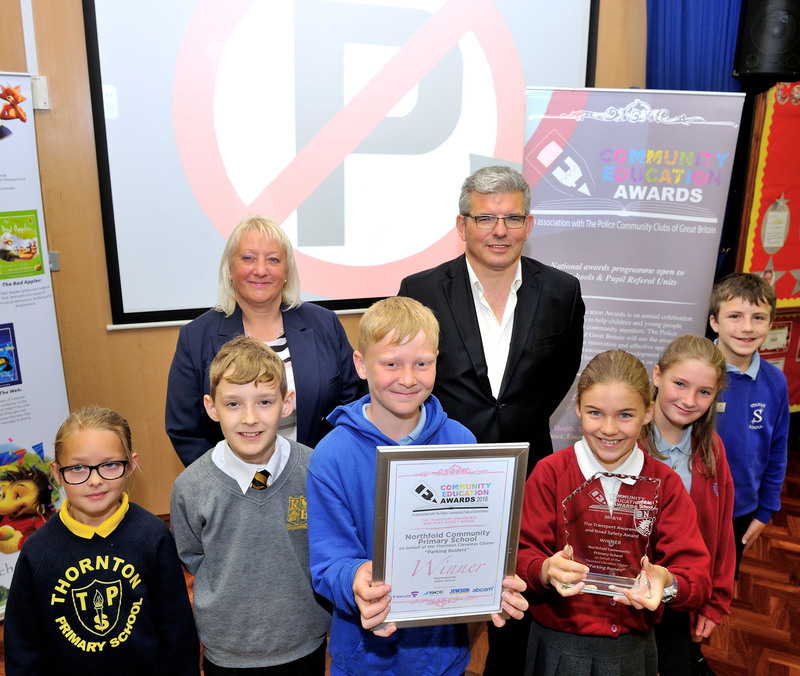 We are delighted to announce that we have recently been successful in entering our Parking Busters group for a national award – the Transport Awareness and Road Safety Award of the Community Education Awards in association with the Police Community Clubs of Great Britain. The awards are an annual celebration of schools’ efforts to help children and young people become positive community members. 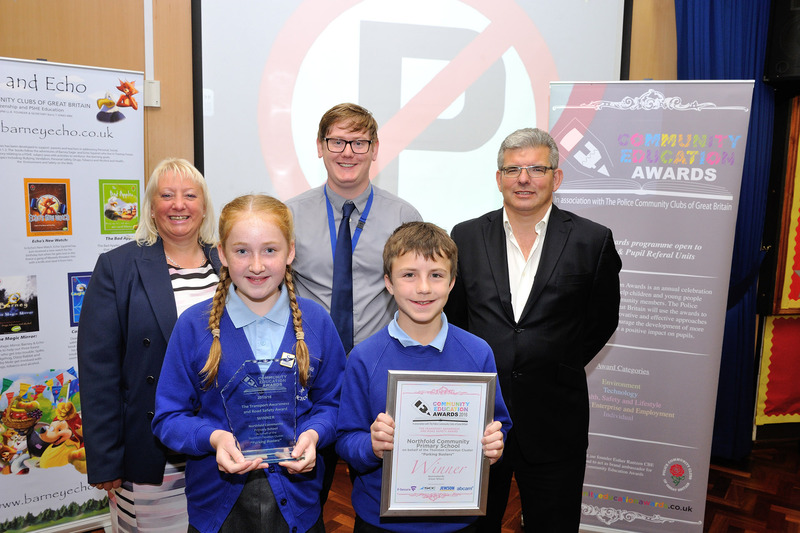 The awards are designed to highlight and reward the most effective projects being delivered in schools and within their local community. 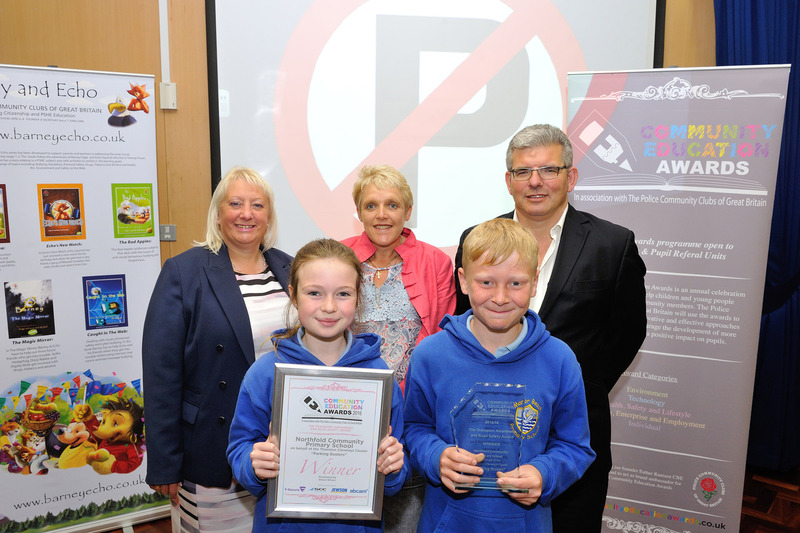 Our group were the overall winners from over 400 entries for our category, and so we are justly proud of all the work our inter school’s group have been doing together to try and encourage their parents to park safely outside school.